Sun Basket is the kind of service that does everything to ensure its customers are happy. The recipes are simple, the ingredients are fresh, flavorful, and incredibly healthy, ordering is easy, and the subscriptions are flexible. You can order for as long as you want and pause or stop whenever you feel like it. In this post, we explain how you can pause, modify or cancel your Sun Basket subscription and highlight the information you should keep in mind in all three scenarios. Bear in mind that you should state your intention to skip before the weekly cut-off, which is every Wednesday before the scheduled delivery at 12 p.m. PT / 3 p.m. ET. If you fail to skip before the cut-off date, your card will be charged for the delivery. Once you complete all the steps, a confirmation message will appear. Keep in mind that cancelations should be made before the weekly cut-off (same as in the case of skipping a delivery), so you can avoid being charged for the next delivery. 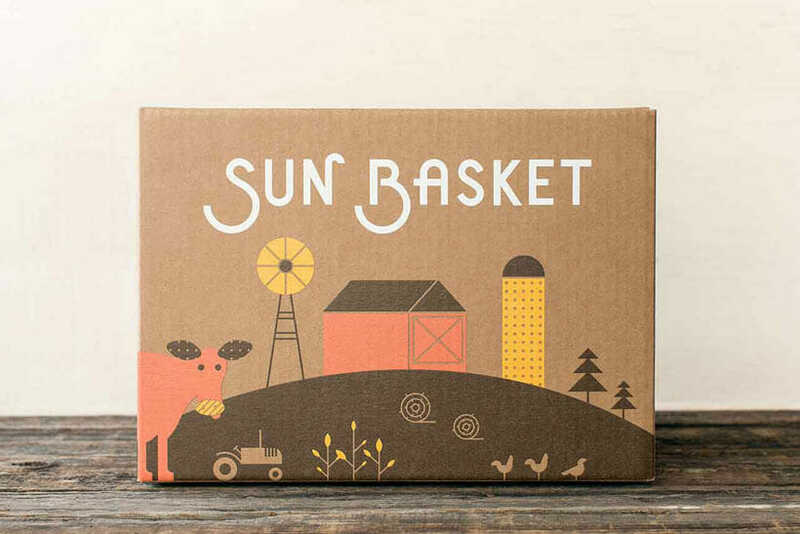 If you are canceling your subscription because you are not fully satisfied with the service, you can find great Sun Basket alternatives on our list of the best meal kit delivery services. In case the price is the main issue, we warmly recommend giving one of the cheapest meal kit services a try. If you do not make the changes prior to the weekly cut-off, the changes will not apply to your next shipment but the one after that. Other modifications you can make to your account include changing your password, delivery address, and billing information. 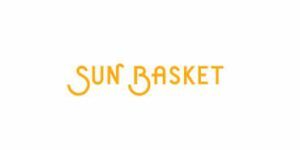 If you are canceling because you are not satisfied with the service, we would like to remind you that all the food you receive from Sun Basket comes with a 100% satisfaction guarantee. Therefore, if you are not happy with your box, you can contact the Sun Basket staff within 7 days of the delivery and receive a credit or get your money back, whichever of the two you prefer. There are many reasons why Sun Basket is at the very top of our list of the best meal delivery services in the country and its flexibility is one of them. It allows you to take complete control over your subscription and does not force you to stick to it if you are not happy. 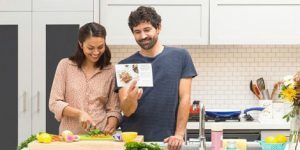 Purchasing its meal kits is completely risk-free you can get a refund whenever you are not satisfied with your delivery, and you can pause, modify or end your subscription hassle-free, no questions asked. That is what we consider to be a premium-quality service.